Shutter Time, Delhi is owned and managed by Mr Sourav Anand. They believe that you don’t necessarily have to pose and smile for the camera all the while. 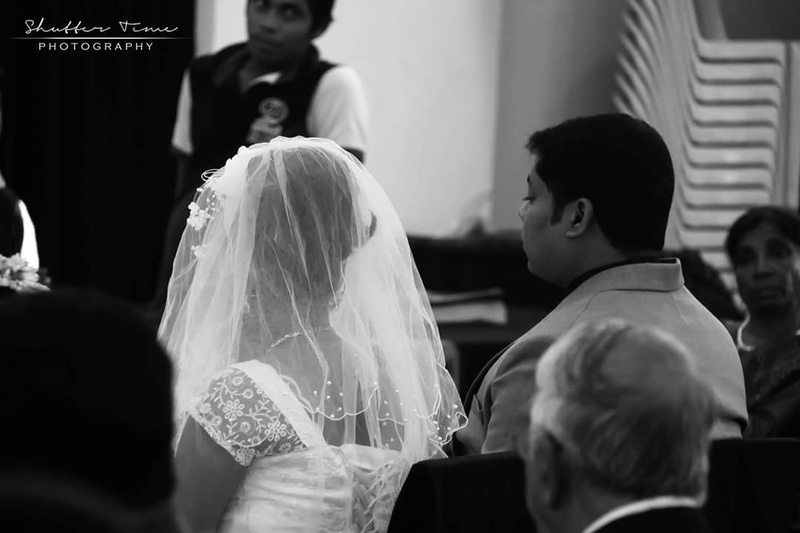 From smiles to tears, from hugs to stolen glances and the joyful ambiances - it captures them all. The photographers make sure that you relive the cherished moments and make your wedding unforgettable and enjoyable by everyone. 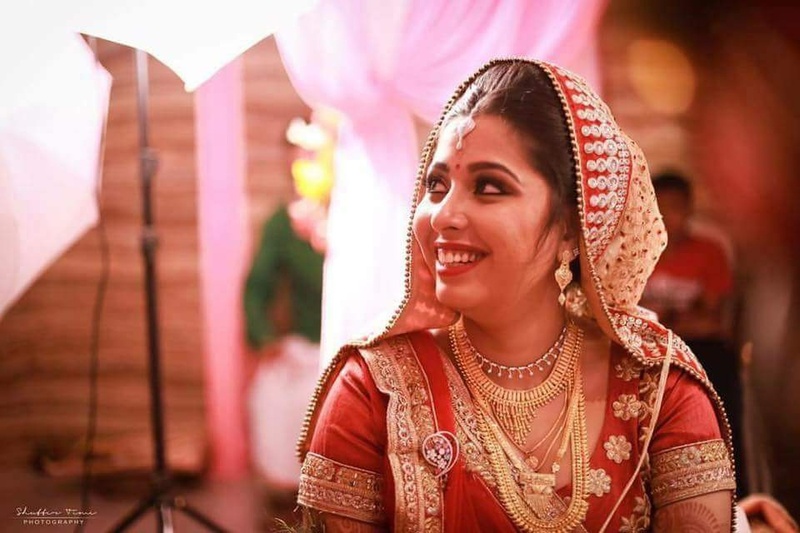 Shutter Time believes that your best moments in the wedding are when you barely notice and are totally unaware of the candid shots being clicked. 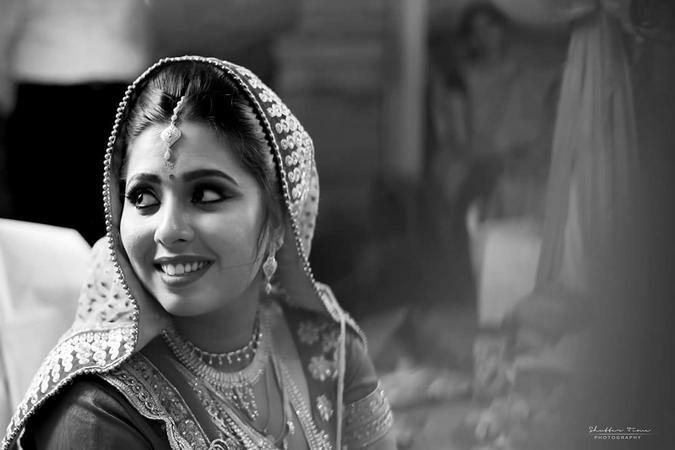 Shutter Time is a Wedding Photographer based out of Chattarpur, Delhi . Shutter Time's telephone number is 76-66-77-88-99, Facebook page is Shutter Time and address is Ansal Vila, Chattarpur. In terms of pricing Shutter Time offers various packages starting at Rs 20000/-. Has been viewed 21 times and shortlisted by 0 customers over the last month. There are 2 albums here at Weddingz -- suggest you have a look. Call weddingz.in to book Shutter Time at guaranteed prices and with peace of mind.